For the men who haven’t set a phone reminder or plastered your desk with Post-its, 8th March is Women’s Day. A.K.A the time to thank the most important women in your life, which means it’s time to start thinking about the perfect way to show your appreciation. Mother, sisters, wives, girlfriends and fiancées…what would we ever do without them? Nobody can honestly say we don’t owe an enormous amount to the women in our lives, from the mothers who packed us lunches when we were kids, to the sisters who helped us decide what to wear on our first date, to the wives who somehow manage to juggle both a career and a family, never missing a beat. Now, it’s time to show her how much you care. Shopping for the woman who “doesn’t want anything” can be excruciating (if we can be dramatic for a minute). But don’t worry, we’ve come up with a foolproof plan to score ladies the gift she didn’t even know she needed. For a woman, there’s no hiding love for Indian outfits. So today we’re revealing top classic picks from the Craftsvilla collection for a woman’s wardrobe. 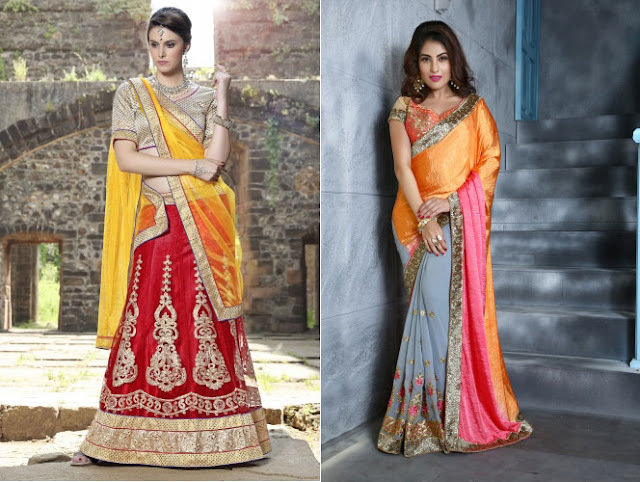 Among them, the most popular pieces seemed to come from the lengha, sari and salwaar collection — great choices, if you ask us! Deepika Padukone taking over Bollywood, one killer outfit at a time. For a modern sophisticated woman that you are, you know that the foundation of any great closet starts and ends with black. This one is doubly chic! Indulge yourself in this lengha from Craftsvilla collection and look absolutely gorgeous like never before! Pair this outfit with earrings and towering heels to complete the look. It’s always nice to pick a stand-out outfit that will make you feel especially festive. A bit of glitz and glamour is a must and can be incorporated in your outfit in a number of different ways and through different styles. If you dine out, or visit family, why not go all out? This stunning dress from Craftsvilla collection is the perfect choice. Check out reds in a completely new avatar with the latest collection! 4. The most modern and comfortable dress I’ve seen in a while. I love that it instantly elevates your look, even if you’re headed to a dinner date with your man. It’s one of the pieces that your friends will certainly compliment you for. Love the look? Make it yours today! 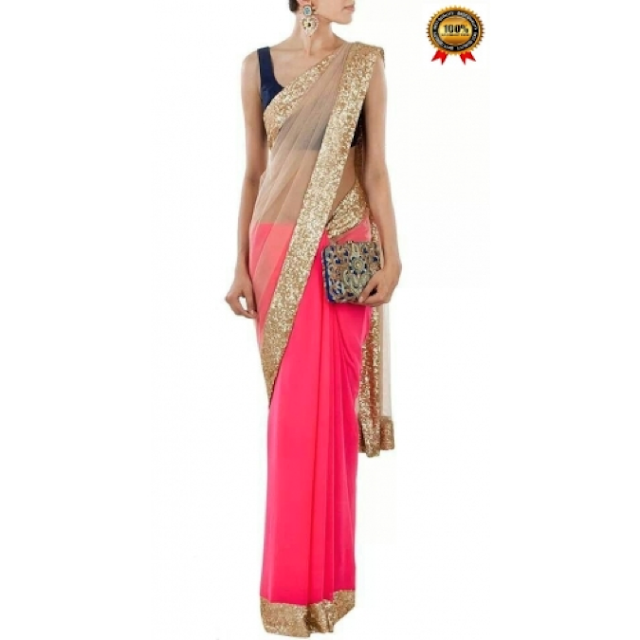 Grace yourself in this ethereal sari that is absolutely winsome and making our hearts skip a beat. Pair your diamond earrings, and it will look instantly wedding appropriate. Besides, every girl needs a clutch, and I’m obsessed with the embellished ones – the perfect daytime arm candies. 6. There’s just something about the sari drape style style that makes us feel complete. Love it because—one word—versatility! Literally the one sari I am going to wear this season. It should look good when paired with kundan necklace and traditional jhumkas. This lengha from Craftsvilla collection is what I’m craving right now— I love it styled with the pink choli and orange dupatta. I’m swooning over this heavy lengha! Happy Women’s Day! Which of these will you be snagging first? Tell us in the comments! Amazing looks to copy for the next function.